The innovation is an ongoing process, which requires listening to the market and to the needs of the farmers even with very large and continuous investments. Recent achievement of sustainable soil management is also soil preparation for planting. CELLI knows very well new trends of farmers and for this reason started to combine bedformers with stone buriers who already producing since years. These combinations for all the range of stone buriers are available. 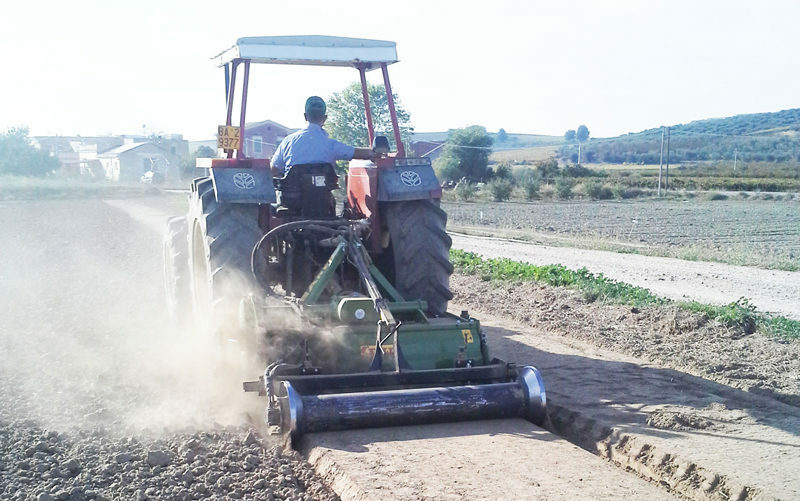 That’s how it started the new range of bedformers that after years is continuously improved and innovated: new bedformers profiles, several kind of rotor’s tools to adapt the machines to the different types of soils and crops. An example of this is the research into materials led us to adopt plastic like polypropylene or polyurethane coating the bottom part of the bedformer’s moulds to prevent early thinning of the steel improving sliding too. 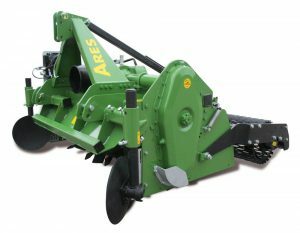 Rotors can be adjusted rotating clockwise or anticlockwise depending of the soil conditions, desired refining of the soil above all in vegetables cultivations. 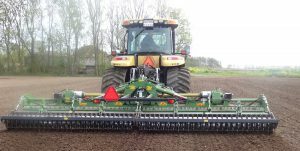 Already used on foldable and fixed rotary tillers CELLI is combining bedformers in power harrows too. Farmers need machines more and more flexible and modular that allow them the maximum flexibility. Our efforts made are properly rewarded in the more receptive markets like Europe and Australasia.